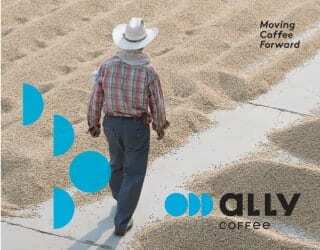 Acidity: this trait is prized by cuppers, competition judges, roasters, and third wave consumers alike. But as roasters, how can we highlight this beloved characteristic? 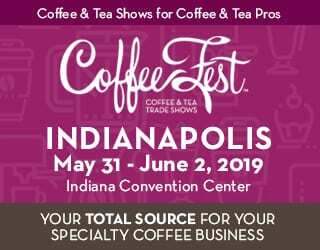 I spoke to several coffee professionals to find out. 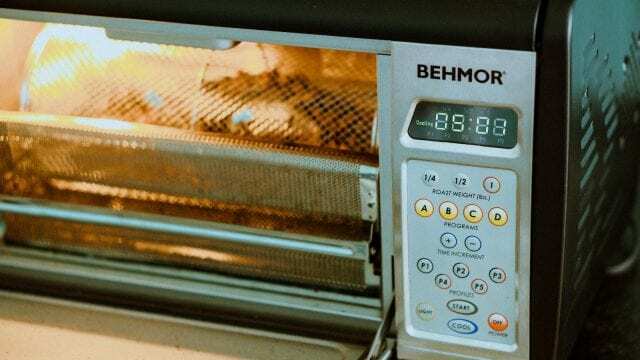 Whether you’re a home roaster using a Behmor 1600+ in your kitchen or a professional on a Probatone 25, read on for their tips. It’s this perceived acidity that so many consumers and baristas want. It’s often a fruity kind that comes from organic acids and can also correlate with sweetness. In fact, Nikolai Fürst, Roaster at Desarrolladores de Café in Colombia, tells me that these acidic flavours are what give life to the cup. If we kill those, we kill the coffee, he says. There are different types of organic acids, but some of the ones responsible for this acidity are citric, malic, phosphoric, tartaric, and acetic. 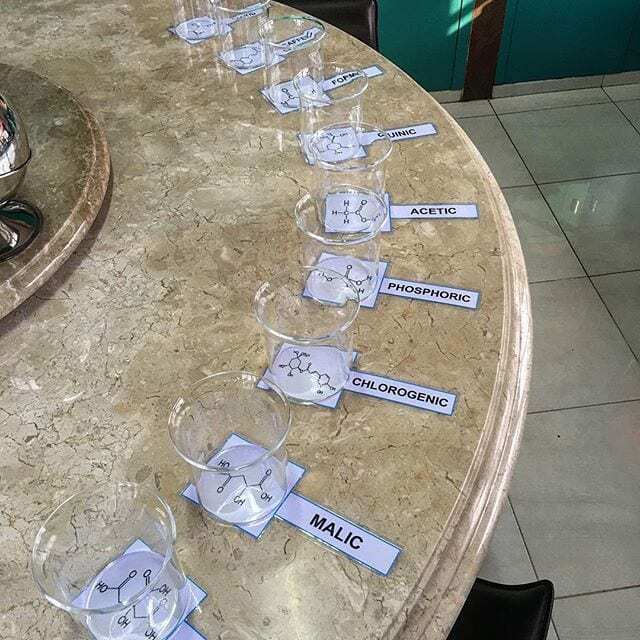 They also create slightly different coffee profiles: for example, citric acid creates a more citrus taste while malic might be more apple-like. Some of them may become overwhelming in too high a quantity – such as acetic acid, which can be vinegary. 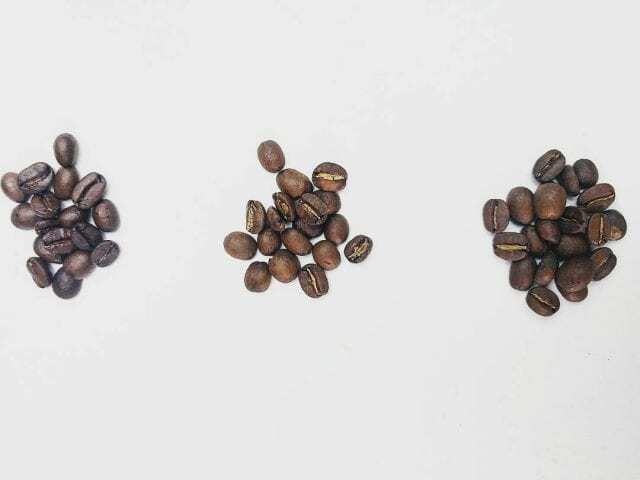 As the roasting progresses, these acids will decrease in quantity. This means that, by controlling the roast, you can accentuate the flavours you want (and reduce those you don’t). However, before you begin creating an acidity-enhancing roast profile, you need to understand your raw material. After all, not all green beans have the same quantity of organic acids. 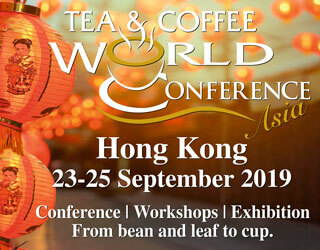 What’s more, as Kölling-Speer and K. Speer write in Espresso Quality: The Science of Coffee, sucrose makes up 6–9% of dry Arabica – and only 3–7% of Robusta. Sucrose has been positively correlated with acidity – although correlation does not mean causation! Different coffee varieties will also contain different levels of acidity and sugars: SL-28, for example, is well-known for its acidity. 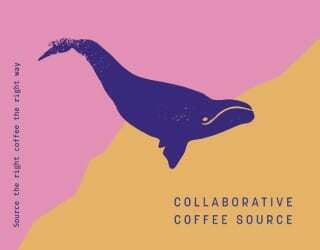 On the other hand, the environment the coffee is grown in can also affect its acidity. 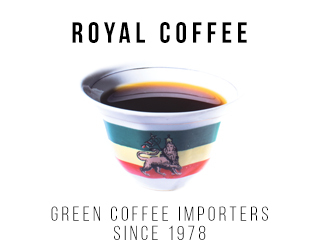 Higher altitudes, for example, can lead to coffee ripening more slowly and therefore developing more complex acids and sugars (although it’s really about how cold the coffee farm is, not how high up it is). So how do you get to know your beans? First of all, you should get as much information as possible from your supplier, whether that’s the producer or an importer. Next, Bruno tells me that it’s very important to cup the coffee. He sample roasts new lots to a very light level in order to determine their particular flavours and what he wants to highlight. 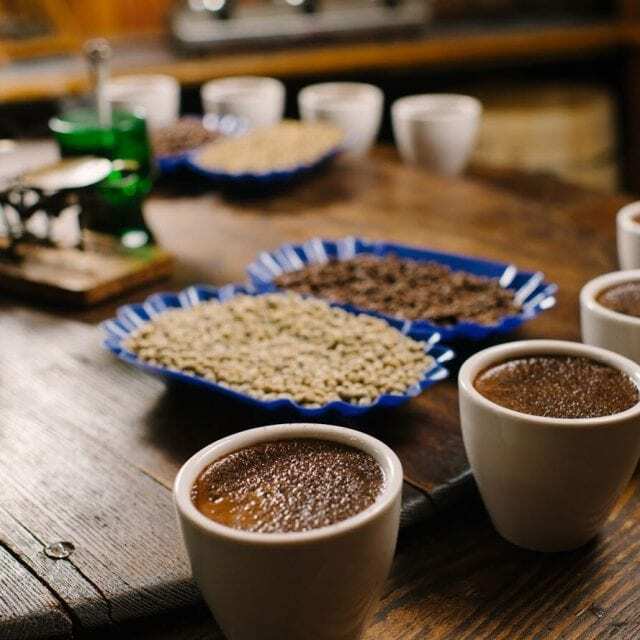 So once you know your beans, and what you want to achieve, how do you control the acidity? Through manipulating the heat. Joe Behm, Founder of Behmor and maker of the Behmor 1600 Plus home roaster, tells me that the key is “high heat all the way through”. This, he explains, will really “bring out the brightness of the coffee”. However, remember the importance of balance! Applying too much heat at the beginning, especially with softer, low-altitude beans, may cause tipping and scorching. This is when the outsides of the beans quite literally burn. 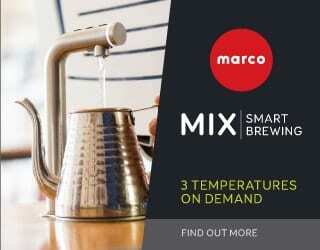 What’s more, roasting too quickly may prevent you from enhancing the coffee’s natural sweetness. Sweetness develops later than acidity, which is why you need to understand your beans and decide exactly what kind of profile you want. 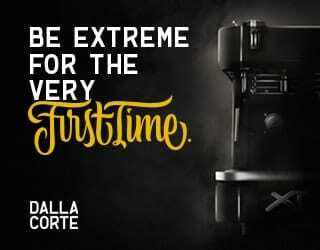 In other words, high heat will help you to draw out acidity – but if you take it to its extreme, you may end up with burnt coffee that lacks sweetness. 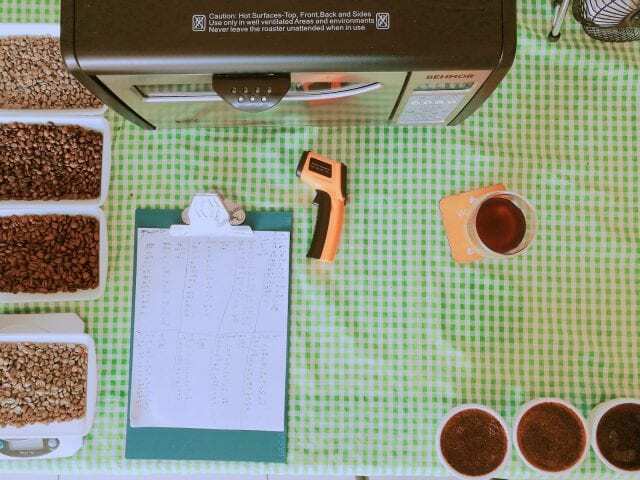 As roasters, the easiest way for us to monitor heat is through the rate of rise (RoR). To find RoR, you need to record the roast temperature every 30 or 60 seconds and, from there, calculate how quickly it’s changing. Bruno explains that this information is invaluable for allowing us to control, extend, and shorten the roast. On his 15-kilo Loring, he aims for a higher RoR at the beginning of the roast with a peak of 20 degrees per minute. After that, he works towards a steadily decreasing RoR. Remember: this doesn’t mean the temperature falls; that should never happen. However, the temperature should increase more slowly. 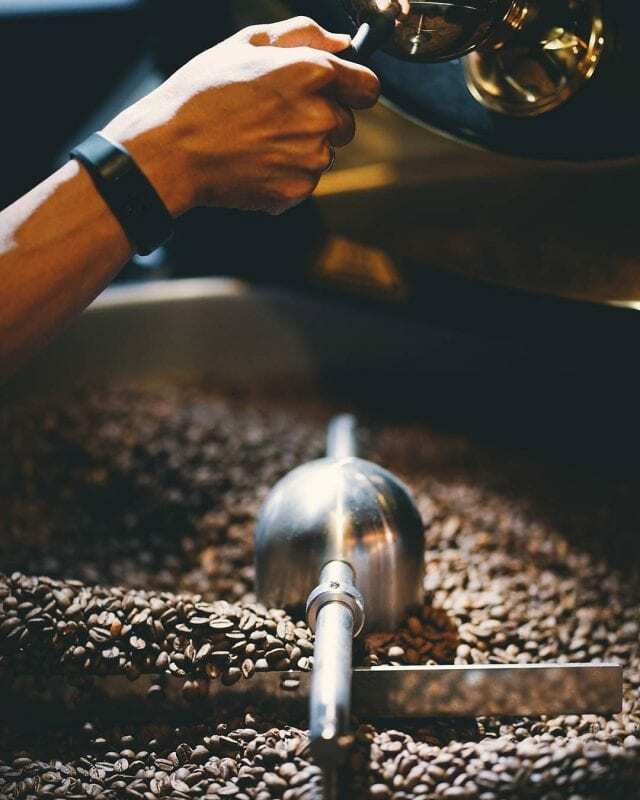 By monitoring and manipulating heat differently at various stages of the roast, you can really control how flavours and aromas develop. And one of the most important stages is first crack – so let’s take a look at it. 1. First crack should be early – but not too early! Bruno advises having an earlier first crack to highlight the acidity. In his 15-kilo Loring, he aims to achieve it in eight to nine minutes. Since you’ll have kept the heat quite high, this should be fairly easy to achieve. However, remember the importance of moderation. If your coffee is too acidic, it will taste sour. As such, Bruno explains that it’s important you don’t achieve first crack too soon. And as always, if you know your beans, it’s easier to choose the right profile. That’s right: the length of first crack matters as well as the time. First crack is always a sign that your roast is approaching its end point. But exactly when you stop will have a dramatic impact on the cup. 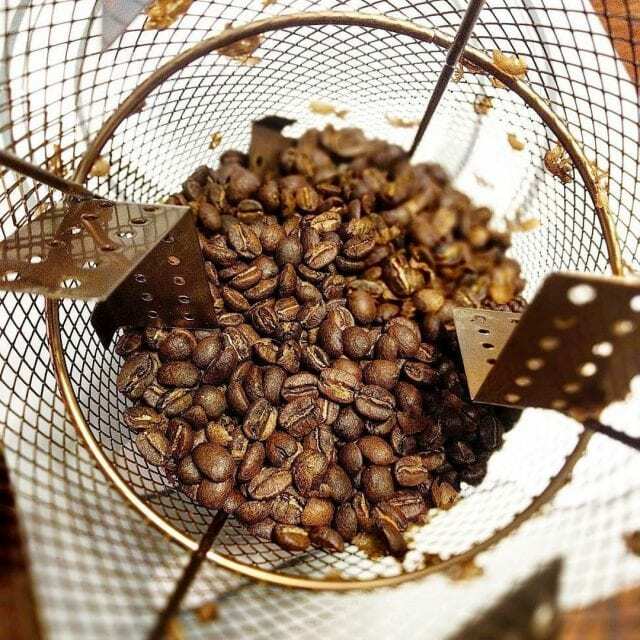 Roasting your beans for too long will cause the acidity to be less perceptible. The chlorogenic acids will break down into quinic acid. 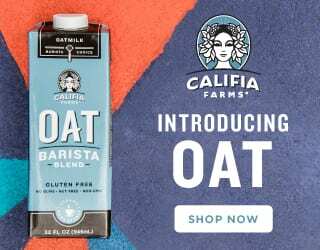 Don’t be fooled by the name: it may be an acid but this won’t add sparkling fruitiness to your cup. Instead, you’ll get bitterness. However, you don’t want to under-develop the roast either! Stopping it too early will lead to grassy notes in the cup. 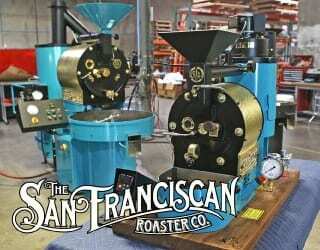 If you’re just getting into home roasting, roasting for acidity might seem difficult! Controlling first crack and RoR can be a challenge. 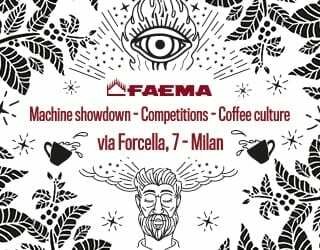 However, part of the wonderful thing about this craft, no matter your equipment, is discovering how your roast decisions can affect the final coffee flavour. Even if you’re just roasting in your garage on a Behmor 1600 Plus, you can experiment with different profiles. 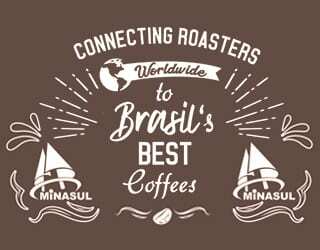 Camilo Cardenas, a roaster at Brew92 in Jeddah, Saudi Arabia, tells me that playing with different development times and comparing the results can be a good exercise. He advises trying to roast coffee for 8 minutes, 11 minutes, and 15 minutes – but with a similar colour and a similar amount of time after first crack. Doing this, and then cupping your coffee, will help you to understand the impact of roast time on acidity and allow you to begin experimenting with heat and RoR. What’s more, it will really demonstrate that colour doesn’t always tell you how a coffee will taste. The final flavour in the cup depends on your decisions when roasting. 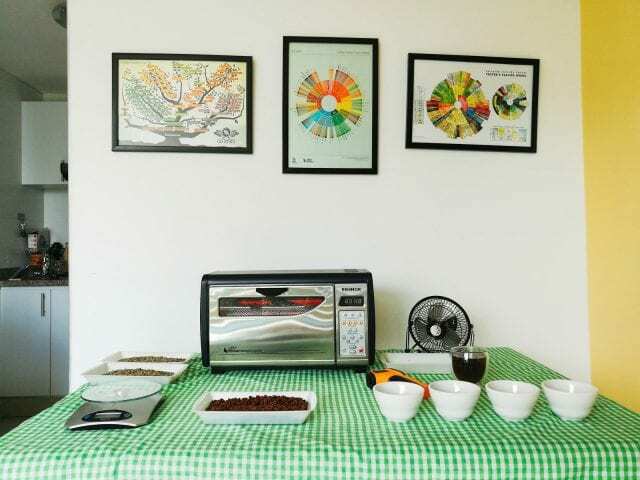 And the more you roast, and then analyse, different coffees, the more insight you will get into this. 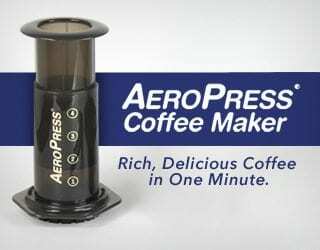 No one said mastering roasting was easy – but if it was, would you enjoy it as much? Learning how to control and manipulate acidity takes time, a little bit of experimentation, and a lot of passion. But when you taste the difference in the cup, it all becomes worth it. Please note: This article has been sponsored by Behmor. 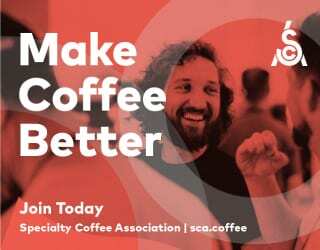 Are You Becoming a Specialty Coffee Roaster in a Non-Specialty Area? 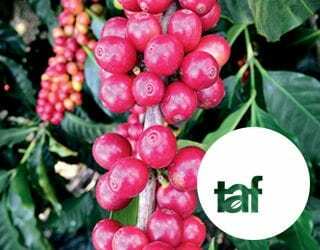 Is La Roya Devastating Coffee Production?